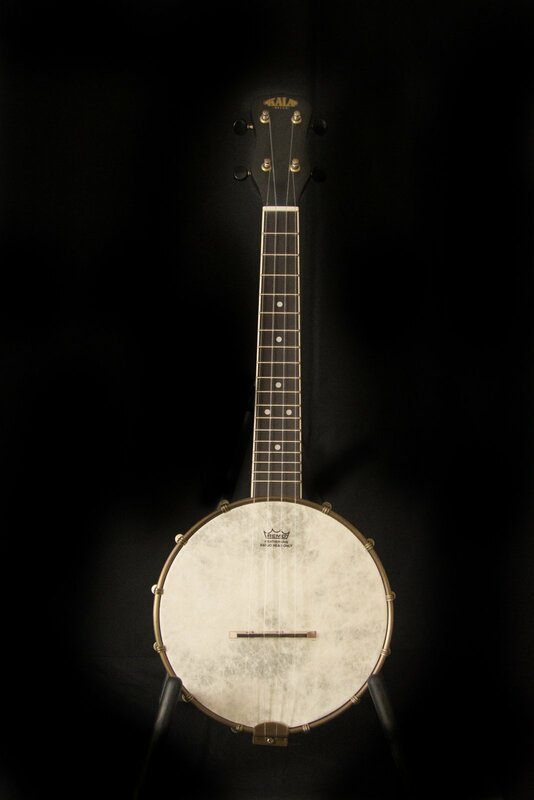 The Kala Concert Banjo Ukulele is patterned after banjolele from the 1920s and 1930s—the height of the instruments popularity. The Banjo ukulele has a Remo Weatherking head with a loud and resounding projection. Comes with gig bag.